To put it in the simplest possible way, air balancing is a measure of the performance of your HVAC system. With this said, there are two types of balancing inspections that could be performed by a specialist – Certified Air Balance and Comfort Balance. Let’s start with the first one. Certified Air balance is a detailed and thorough inspection of your entire system with all of its components. Oftentimes it is used on projects which are rather larger and it is carried out before the occupation of the building. 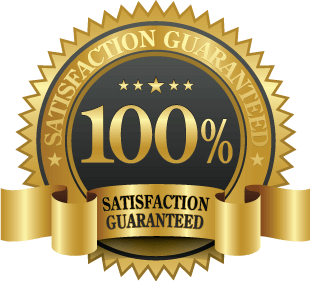 The purpose of this is to ensure that the entire system is working in compliance and it is optimized perfectly. A checkup of the kind comes with a lot of different specifications and it has a few different steps. Right off the bat, a mechanical engineer is going to go ahead and create a set of drawings as well as specifications which are based on the local codes, standards, your requirements as well as his years of training. Different details such as ventilation requirements, air flow, registers, and ducting are going to be mapped out in a detailed and comprehensive manner. With all this in mind, the idea of this checkup is to make sure that your system is going to be or is in perfectly working condition. This is something particularly important. The second type of measurement that could be done associated with air balancing is Comfort balance. This is going to determine the overall comfort which your room brings. A HVAC specialist is going to check the amount of air which is coming through the registers and it is either going to adjust or remove them, given this is necessary, of course. Throughout this process, the technician should be provided with an overall idea of the circulation of your home as too much or a too little of it could actually signal for an issue. In any case, the thing that you ought to account for is that if you have any worries or question regarding the comfort or the air balancing in your home, the first thing you should do is to contact a professional. This is going to ensure that everything is handled properly and as per the necessary regulatory provisions and local codes. As a matter of fact, a checkup of the kind could easily reduce the total cost of expenses that you’d have to go through each month. Even if it does so by as little as 10%, you would be sparing a substantial chunk of money that is better spent otherwise. 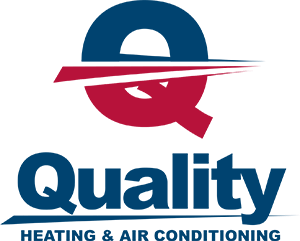 Think about it make sure that your HVAC system in Innisfil is working perfectly so that you can rest assured that everything is fine. Talk with a HVAC contractor today.